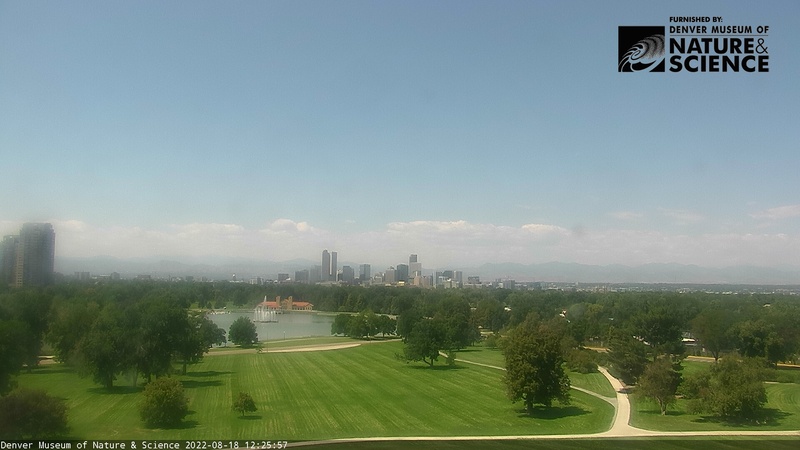 Let’s see … yesterday in Denver it hit 85°, smashing the previous record high for the date — 76°. The house got so warm I gave up and turned on the air conditioning at about 5 pm. First time this year and weeks earlier than usual. Fast forward to current conditions. It’s cloudy, 49°, and the wind is gusting to 40 mph. Wind chill is 42°. The temperature is expected to drop to 35°, with about 3″ of snow by midnight. Er, scratch that. It just started snowing. 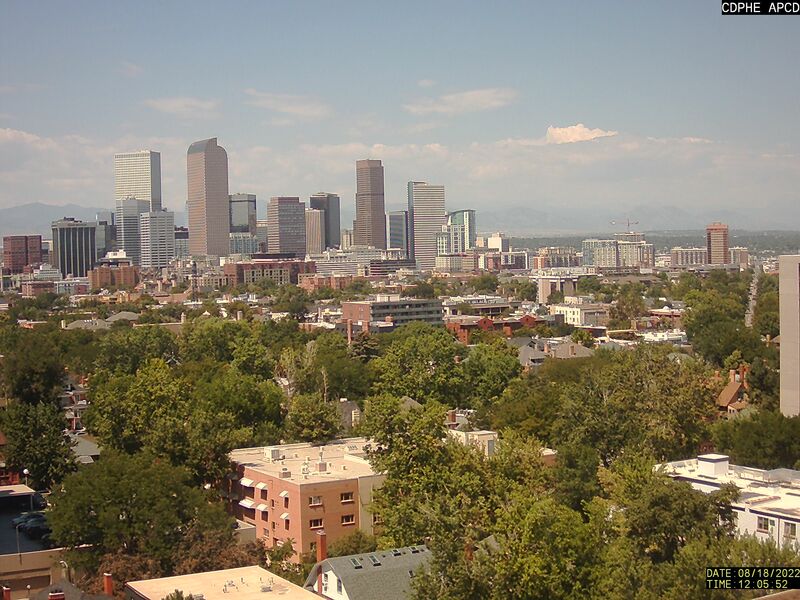 Meantime, our March rainfall was about 30″ below normal, even though March is supposed to be our snowiest month, and there’s a 4,500-acre fire raging out of control up near Fort Collins. That makes the snow a good thing, assuming it’s falling there. My son called in from Loveland ski area and said conditions up there are awful. Cold, windy, snowing, visibility almost zero. But he expects to be back here in time to attend tonight’s Rapids soccer game. We’re having the same kind of whacky weather out here. The last two days we were hitting triple digits – now it’s about 60 degrees and cloudy. Supposed to hit 80 tomorrow, then back to the 60’s for the rest of the week??? I guess that’s weather in the mountains for you.